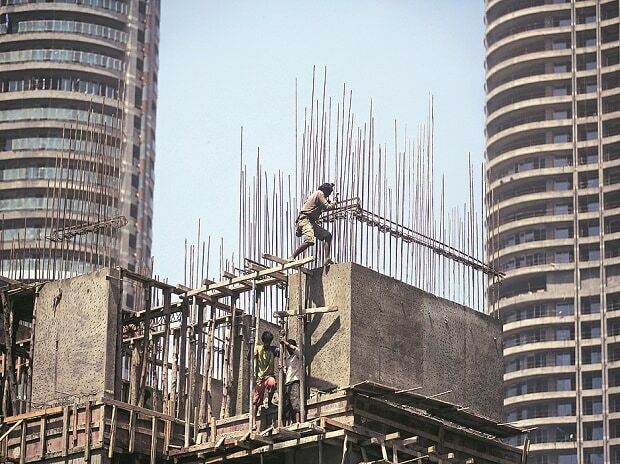 With the advent of GST and RERA, developers would now have to adopt higher standards of performance compelling them to invest in project management, say experts. The government enacted the Real Estate (Regulation & Development) Act 2016 and all the sections of the Act have come into force with effect from May 1, this year, while the Goods and Services Tax came into effect from July 1. The GST and the RERA are touted as game-changers converting unorganised real estate into an organised sector. "While the advent of RERA is being heralded as a game-changer and a great enabler in the long run, it may cause inconvenience in the short term. This is where project management will help the stakeholders," CBRE South Asia Managing Director, Project Management Group Gurjot Bhatia told PTI here. A project manager's role is to ensure that the project stays on course based on the initially planned budget, schedule and vision, said SILA Founder and Managing Director Sahil Vora. "Post RERA, the roles played by a project manager have become mandatory on the developer, as he needs to deliver what was initially planned. "GST ensures that developers only use organised vendors and suppliers, in order to get the input tax credit, which will also improve the efficiency in delivering projects," he said. According to statistics by Project Management Institute, organisations that drive optimal project management practices meet their goals two-and-half times more often than those in low performing organisations. Ozone Group's Chief Executive Srinivasan Gopalan opined that compliance with RERA and GST would add an additional requirement on developers as per law. "Developers will need to work in tandem with all stakeholders like contractors, vendors, brokers, marketing agencies, to ensure that the developer is in compliance with law at all points of time. This is where the project management plays a vital role as it puts processes, procedures and the various parties involved in sync," he said. Echoing similar view, Puraniks Builders Managing Director Shailesh Puranik said for developers to sustain in the competitive environment it is essential for them to ensure that all their projects are managed effectively. "RERA necessitated creation of separate account under which developers will be required to make a deposit of 70 per cent of the collected amount in an escrow account to ensure that this money is not diverted from one project to another. "In lieu of this, the developer has to strengthen delivery and project management capabilities to stay within budget limitations and encourage timely deliveries, apart from avoiding heavy penalties," he added.